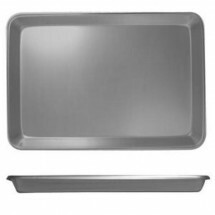 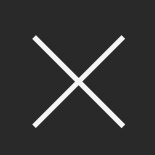 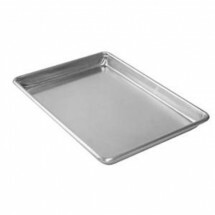 Shop for full, half size, third size and quarter size sheet pans, in high-end 12 gauge aluminum through economical 19 gauge aluminum for commercial kitchen use. 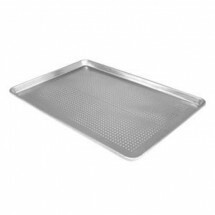 Sheet pans, also known as baking sheets or bun pans, can be used for numerous tasks in bakeries, restaurants, catering halls and cafeterias. 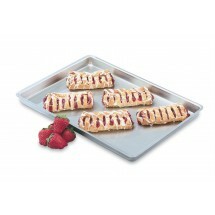 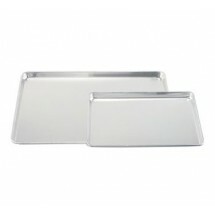 Use them to bake rolls, buns, bagels and cookies; or to display or transport your finest cookies, breads, and pastries. 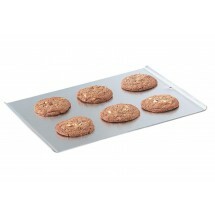 Their flat surface will enable even baking and their smooth aluminum surface makes hand washing a breeze. 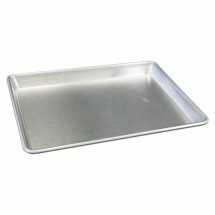 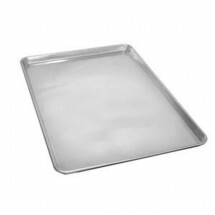 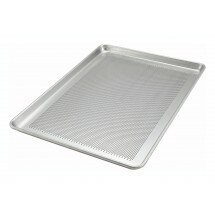 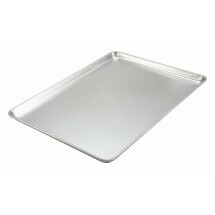 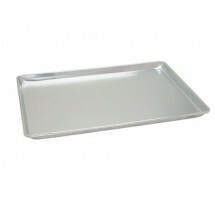 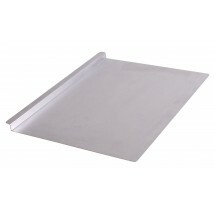 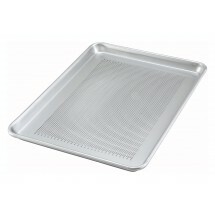 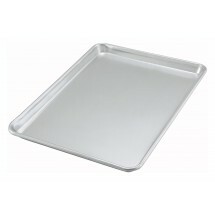 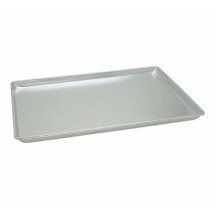 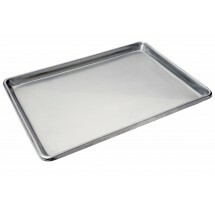 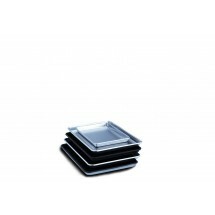 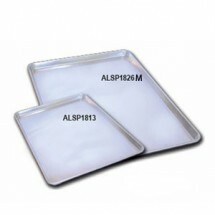 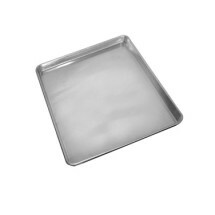 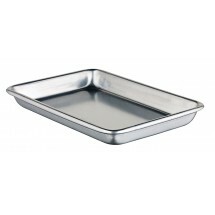 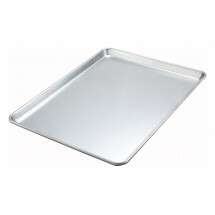 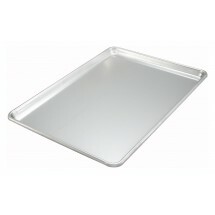 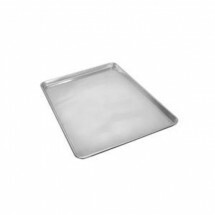 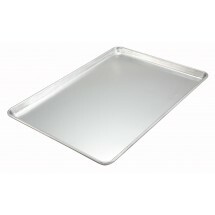 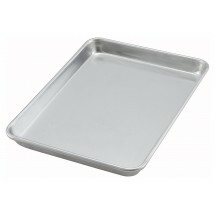 We also carry stainless steel sheet pans, for the chef who prefers stainless.